The prize recognizes the best Canadian novel or short story collection of the year. The prize purse doubled for 2017. 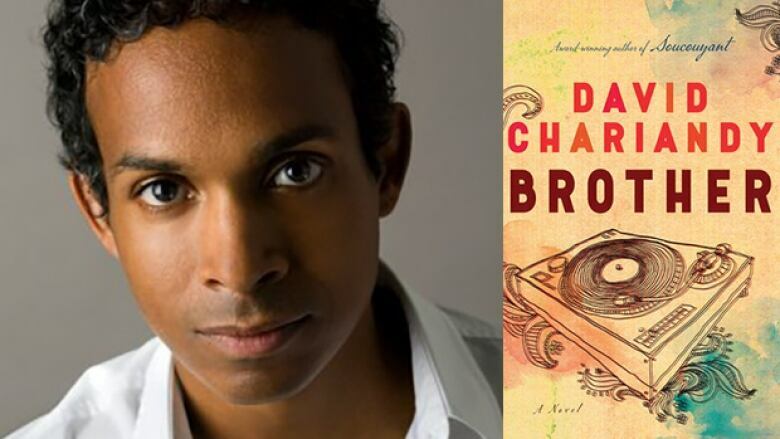 David Chariandy's novel Brother is the 2017 winner of the $50,000 Rogers Writers' Trust Fiction Prize. The prize, given out annually since 1997, recognizes the best Canadian novel or short story collection of the year. 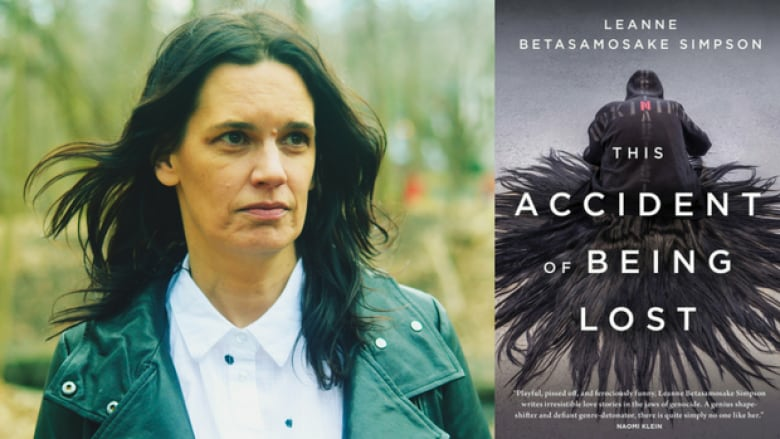 The other finalists were Leanne Betasamosake Simpson for her collection of stories and poems This Accident of Being Lost, Carleigh Baker for the short story collection Bad Endings, Claire Cameron for the novel The Last Neanderthal and Omar El Akkad for the novel American War. You can learn more about this year's finalists below. Both Baker and El Akkad were on CBC Books' 2017 Writers to Watch list. A jury comprised of Michael Christie, Christy Ann Conlin and Tracey Lindberg chose the finalists from 141 titles submitted by publishers. The prize money for the Rogers Writers' Trust Fiction Prize has been doubled for 2017, with the winner receiving $50,000 — up from $25,000 in previous years. $5,000 went to each of the four remaining finalists. The 2017 winner was announced at the Writers' Trust awards ceremony in Toronto on Nov. 14, 2017. The 2016 winner was Yasuko Thanh for her novel Mysterious Fragrance of the Yellow Mountains. 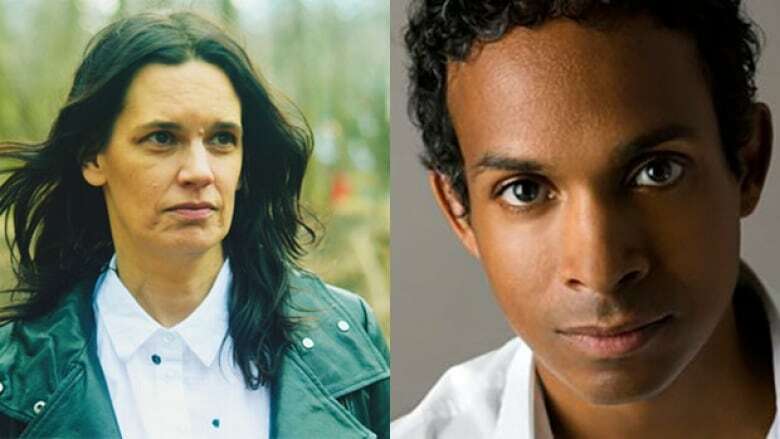 Other past prize winners include Austin Clarke, Alice Munro, Lawrence Hill, Emma Donoghue and André Alexis. 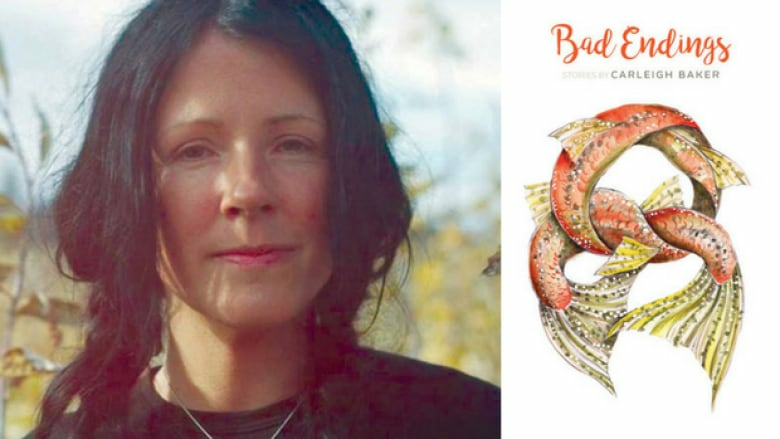 What it's about: In her debut short story collection, Bad Endings, Carleigh Baker explores failing relationships, challenging family dynamics and mental health. 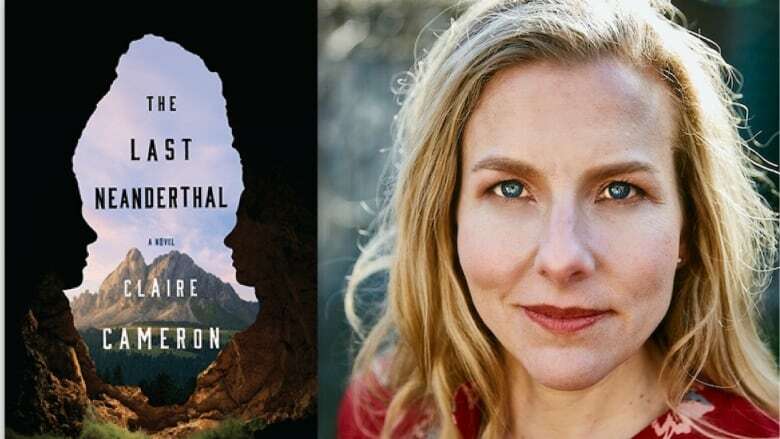 What it's about: The Last Neanderthal takes the reader on a journey through the stories of both a Neanderthal named Girl and a pregnant modern-day archaeologist named Rosamund Gale. What it's about: Brother takes us inside the lives of two brothers, the sons of Trinidadian immigrants. Their father has disappeared and their mother works double, sometimes triple shifts so her boys might fulfil the elusive promise of their adopted home. 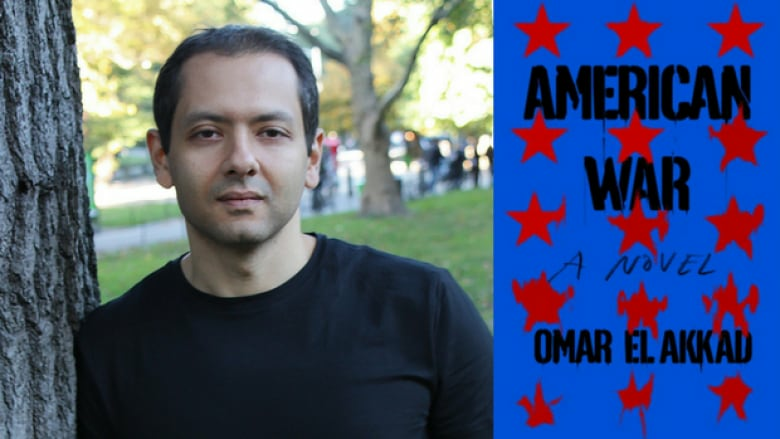 What it's about: Omar El Akkad's debut novel American War envisions a future where government restrictions on fossil fuels have sparked a second Civil War in the U.S.
What it's about: This Accident of Being Lost is a poignant collection of songs and stories inspired by Leanne Betasamosake Simpson's Nishnaabeg storytelling roots.